Honesty and Integrity are the foundational principles on which we operate to serve you. 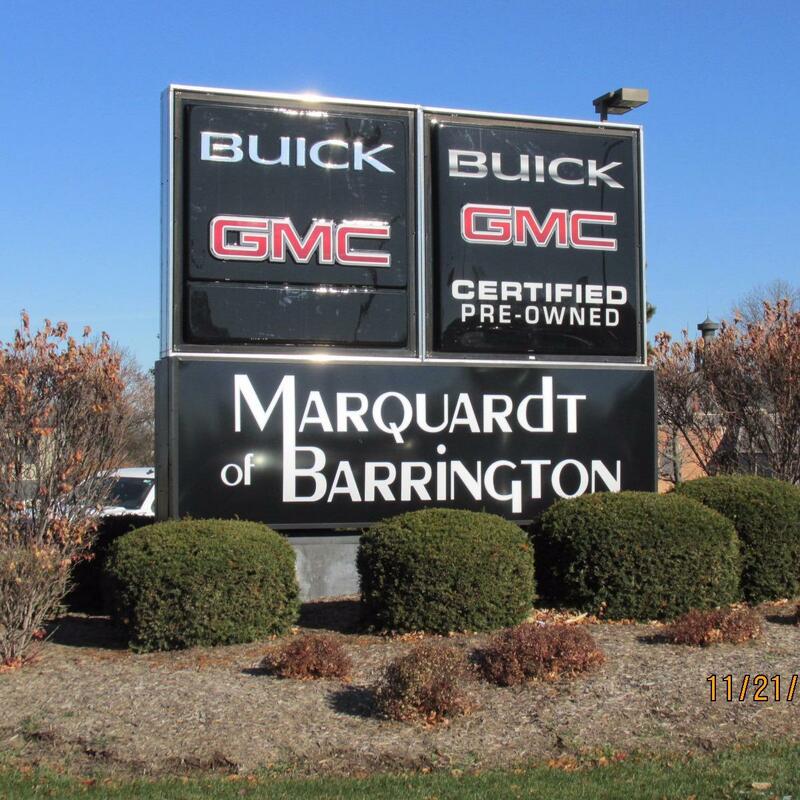 We are the Most Established and Award Winning Buick-GMC dealer in Chicagoland. We have purchased seven cars from Marquardt mostly due to Tom Ostrow knowledge on the car we are looking at. He is not pushy and knows all about the cars and trucks Marquardt sells.